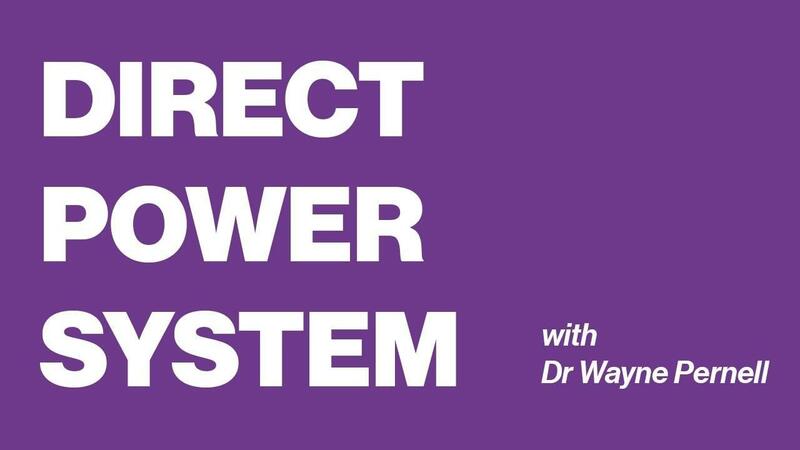 WELCOME TO YOUR DIRECT POWER SYSTEM™! Building stronger relationships and greater influence at work and at home! life to become more YOU, who you deserve to be at work, at home, and in the world. You’ve made a bold move to step into this course. Here, you’ll learn more about you and how to truly become who you deserve to be at home and in the world. You know there’s more. You’re aching for it…. I was there. Years ago I felt like I could offer so much more to my organization, to my family, and to my friends, if only… if only people recognized that I had more to give, I could make a difference. Well, over the past 30 years in working with thousands of people from around the world, I’ve found the ways to get there and to truly make a difference. And of course, from the time of your first lesson, you’ll have 30-days to get into the training and, if for any reason you decide it’s not for you, just let me know and we’ll get your money back to you. As with anything, this is an investment and a commitment. You’re in this for you! Giving yourself that gift is amazing and I can’t wait to hear how you develop and what this course does for you! Take a mental snapshot of where you are in your life. Then… tell me your story as you become a more confident, more present, and more amazing YOU!